Search Available Homes Search All Available Properties! Talk to Ted of Ted Gillan - Realtor®! I don’t just help you buy or sell your home or property, I will help guide you through the entire process. 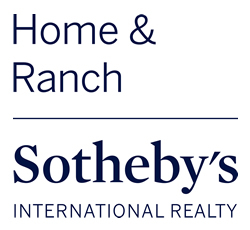 Since 2005 when I first became a licensed Realtor® I have been building a reputation for expertise and in-depth knowledge of San Luis Obispo County real estate. That’s why people say, talk to Ted. Want to know what your home is worth? Talk to Ted. Want to know how good the schools are in your prospective community? Talk to Ted! Whether you choose me to represent you as your Realtor® or not, you will find information here on my website that will help you be a savvier buyer or seller. Read all about the types of communities and properties that make up the Central Coast. www.CaliforniaRanchandSeaRealty.com is your one-stop-shop for all of the information you need to make an informed decision about buying and selling property on the Central Coast. Explore my listings and then contact me when you are ready to discuss your options. I’m one click away - Talk to Ted now! 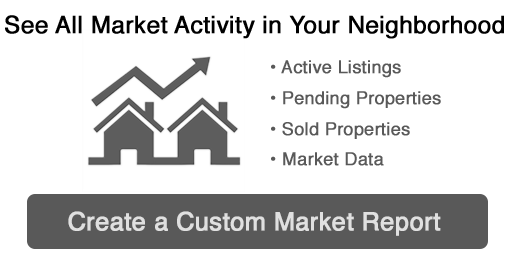 Simply complete this form to receive a FREE Custom Market Analysis report for your home.